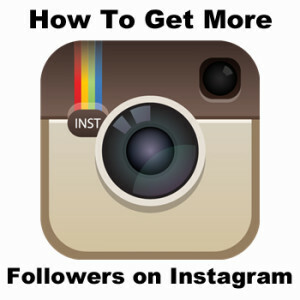 So you wanna increase your instagram followers fast and in the easy way without paying.If yes this post is for you.After reading this article you will be able to increase your insta follower very fast.So, here are some tips and tricks to increase instagram follower for business or for personal account. 2. Like thousands of random pictures from people in your target audience. 7. Ask questions in the captions of your photos. This is a great way to increase engagement. 8. Follow your suggested users. Go into your settings and click the gear icon in the upper right of your screen. Click ‘Find and invite friends’, and then ‘Suggested Users’. 9. Tag people in your photos when relevant. This ensures those photos show up in those users’ feeds, and makes it more likely they’ll share them. 10. Follow all your Facebook friends on Instagram, and many will follow you back. To do this, simply go to your Instagram profile and click on the 3 dots icon on the top right of your screen. Select ‘Find Friends’ and then ‘Find friends on Facebook’. 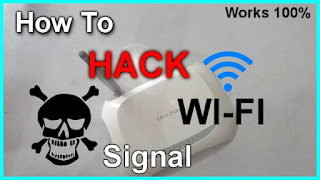 After following this 10 tips you will be able to gain lots of followers.Among all this tips using #hashtag is the best one.If you really like this post please do share and subscribe to my youtube channel CLICK HERE to Subscribe. Did you know that you can get them AUTOMATICALLY AND TOTALLY FOR FREE by getting an account on You Like Hits?